It’s been around 1 week since Paul Lambert took over the English League Championship club Wolverhampton and the 47 year old Scottish manager has outlined what he is planning to accomplish as the recently appointed head coach of Wolverhampton Wanderers. "Sometimes you have a good feeling about things. This is a good feeling. It feels like the right fit. This isn't a football club which has no history attached to it. There’s a fantastic fan base here and, if you have that, you have a chance. Even when I came here with Norwich and Blackburn, it was always a great atmosphere and we as a team has to get the fans going and give them something back’’ Paul Lambert said. 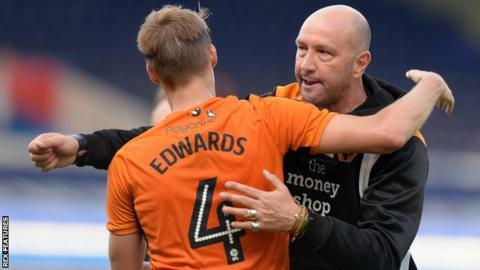 Wolves player Dave Edwards says that the team is backing the coach Walter Zenga desite the poor run of games that the squad is experiencing. Wolves have gone fi ve games without a win, and the pressure has been building steadily. They were defeated 1-0 at home by Leeds and place 18th in the Championship. 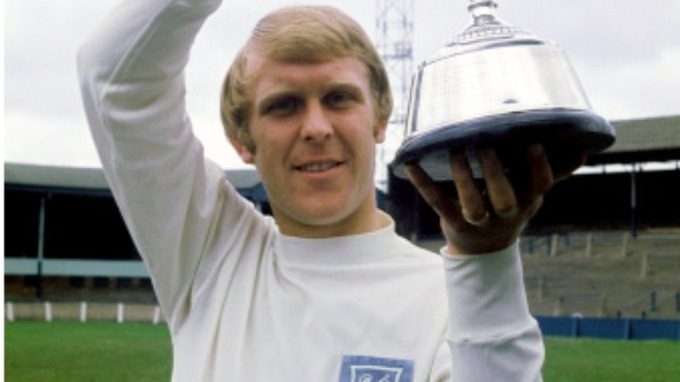 A former manager of Wolverhampton Graham Hawkins has died at the age of 70. Hawkins was diagnosed with non-Hodgkin Lymphoma seven years ago. He fought for his life all through the years whilst still raising money for other cancer patients at Shrewsbury’s Royal Hospital. Hawkins remains part of the few that supported Wolves a young boy, before going on to play for the club, and manage the team. He scouted talents for his local club as well. Los Angeles Galaxy star player Robbie Keane has announced his retirement from international football after an 18-year career for the Republic of Ireland. The 36-year old veteran has appeared in a record 145 games for his country, scoring 67 goals – at least three times more than any other Irish player. Fosun International Limited bought Wolverhampton Wanderers on July 21st of the ongoing year and the Chinese investment group has unveiled their desire of spending around £20 million -£30 million in signing new players and hopefully snatches a promotion spot that will allow them to compete in the Premier League for the next season. Jeff Shi is the representative of Fosun International and he has recently stated that their capacity of investment is huge and that spending somewhere along the region of £25 million is not a problem as the Chinese investment group is ready and prepared to do it. 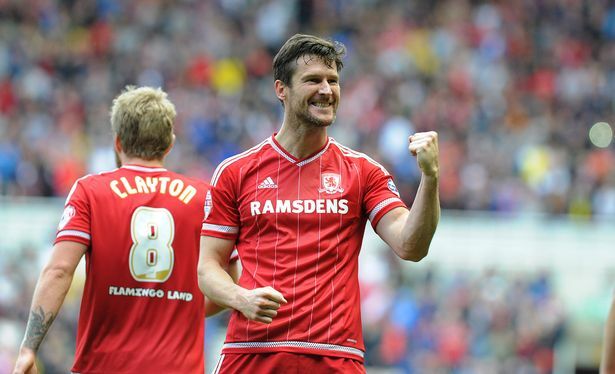 Wolves have reportedly made an offer for Bristol City striker Matt Smith, who is a fan favourite at the club. Le Havre player is reported to be open to the move to Wolves as he wants an opportunity to further his career. 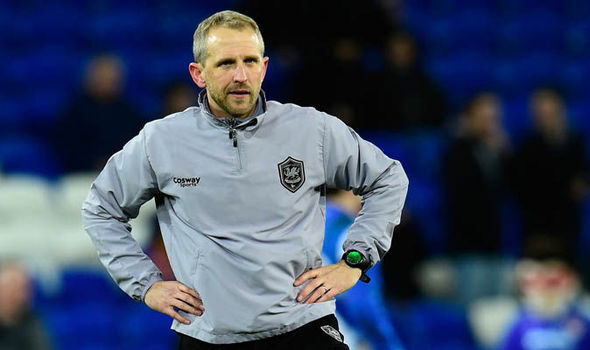 Paul Trollope has been appointed as the new manager of Wolves' rivals at Cardiff City, replacing Russell Slade, who was removed from his position after the club’s failure to get promotion. Paul Lambert who is the manager of Blackburn Rovers admitted that his side’s performance against Wolverhampton Wanderers at the weekend clearly lacked quality. Blackburn Rovers played a goal less draw with wolves and the performance of the team irked Lambert who felt his team could have won the match and claimed the maximum points. His team had to travel down to the Molineux for the game. Former Barnsley manager Lee Johnson, who recently joined Bristol City in the Championship, claims that his replacement – Paul Heckingbottom – should be given the job on a permanent basis.